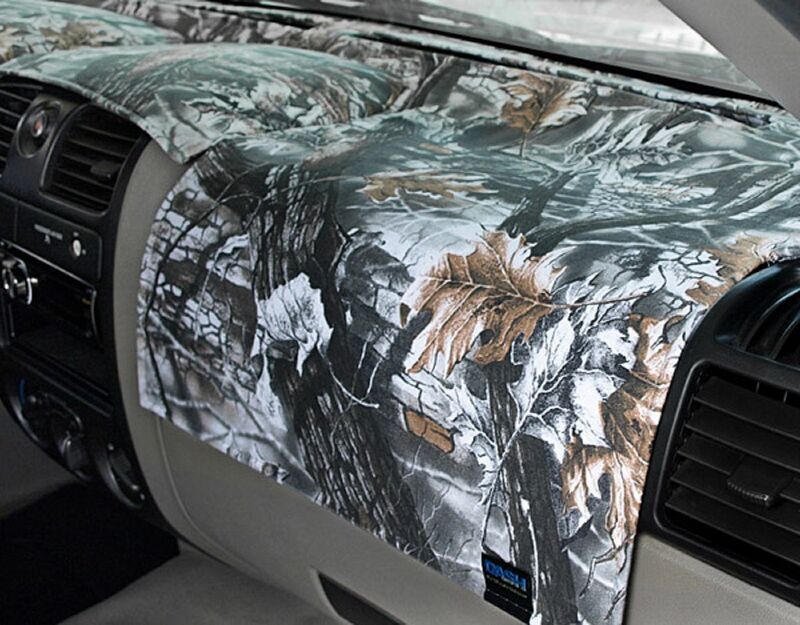 Our superb camouflage-style dashboard fabric has always been a hit with outdoor enthusiasts and their vehicles. Game Snow is a premium material that?s as tough and durable as the environments that it will be driven in. With a 5 year warrantee, custom fit and rugged good looks, Game Snow is a real-world choice that just can?t be beat!